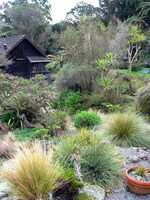 Many parts of New Zealand have the character of a natural garden – and New Zealand has a very large number of indigenous plants. 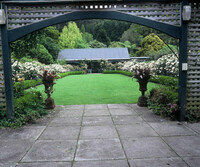 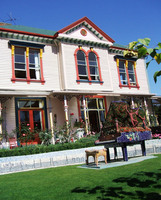 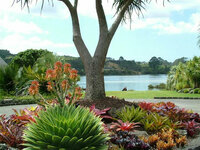 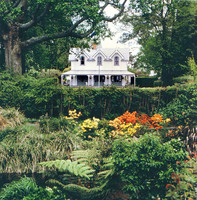 The early gardens were colonial in character but New Zealand garden designers are now using the native flora to make new gardens. 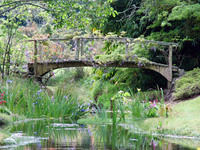 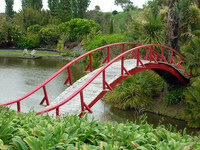 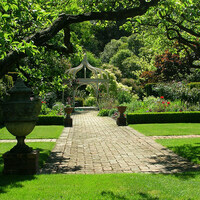 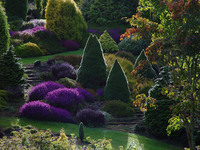 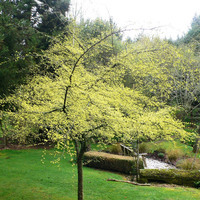 In addition to these New Zealand Garden Finder entries, please see Garden Tours in New Zealand for information on tours, self-guided visits tailor-made tours and gardens open to the public in New Zealand.